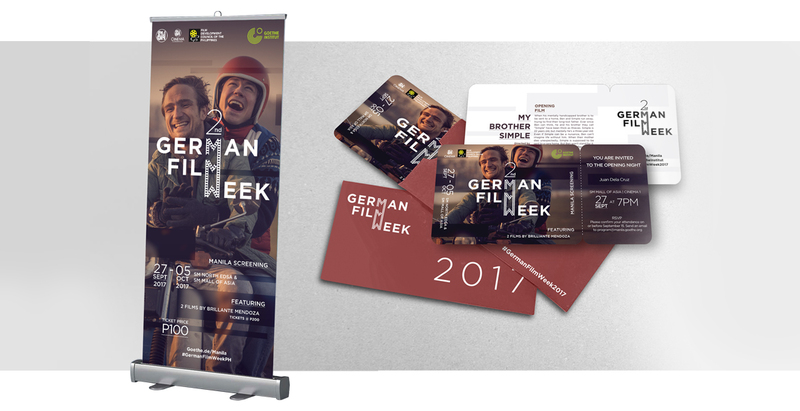 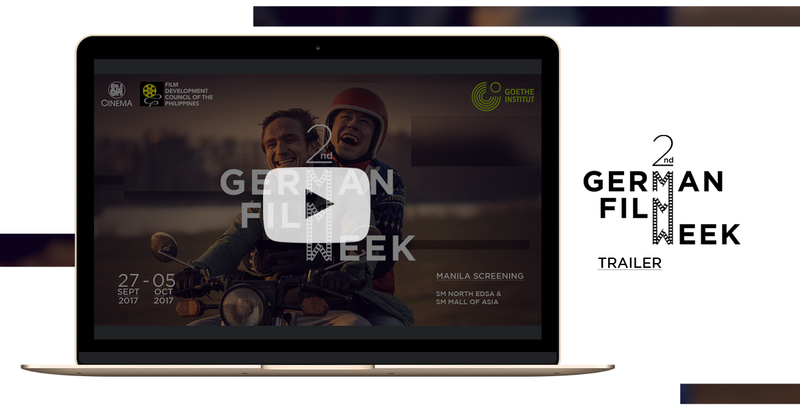 Goethe-Institut Philippinen tapped your Advertising Rockstars to develop the main visual for the 2017 German Film Week and logo for the event. 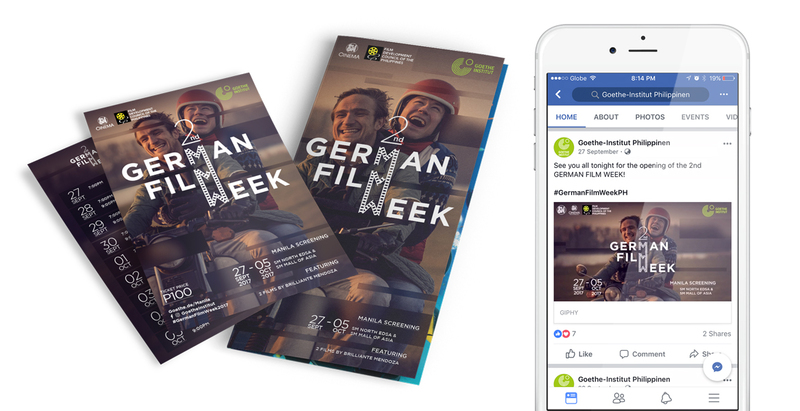 This visual was applied to all event collaterals – billboard, brochure, photo booth wall, tickets, posters, and flyers, including social media materials. 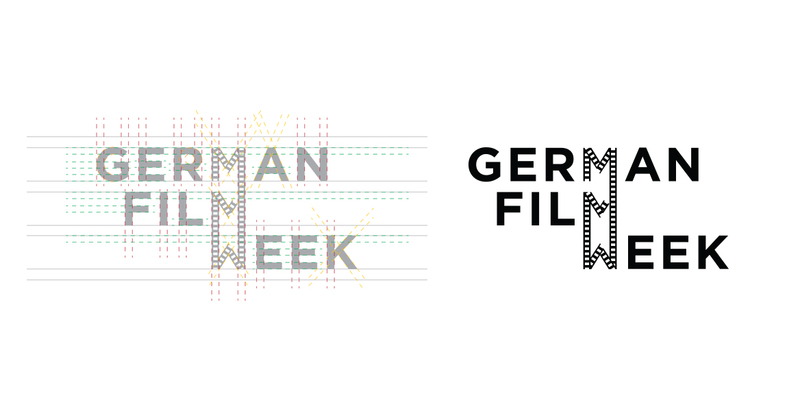 An omnibus trailer featuring all the movies participating the 2nd German Film Week was also produced for cinema airing.